The national monuments in Utah and Nevada will encompass more than 1.6 million acres, combined, and may prompt a legislative revolt among some Republican lawmakers. Native American ruins are visible at Comb Ridge, a part of the new Bears Ears National Monument. President Obama on Wednesday created controversial national monuments in the West, pleasing conservationists but likely setting off brutal legislative battles that could fundamentally change how wild lands are preserved across the US. The Gold Butte National Monument will include about 300,000 acres in southwestern Nevada — the same region where the Bundy family got into a standoff with federal agents in 2004 over land use rights. The Bears Ears National Monument will cover roughly 1.35 million acres in Utah's San Juan County, an area dotted by ancient Native American ruins, pinyon pines, and junipers. Bears Ears, in Utah's San Juan County. To create the monuments — which are part of the president's spate of legacy-building land protections — Obama used the Antiquities Act, a 1906 law that gives presidents broad discretion to change the status of existing federal land. The White House said the monuments will "protect some of our country’s most important cultural treasures, including abundant rock art, archeological sites, and lands considered sacred by Native American tribes." "Today’s actions will help protect this cultural legacy and will ensure that future generations are able to enjoy and appreciate these scenic and historic landscapes," Obama said in a statement. The Bears Ears Coalition — a collection of Native American tribes that pushed for the Utah monument — praised Obama's designation Wednesday as "visionary." "The protection of the Bears Ears cultural landscape is powerful medicine for healing — of the land, of plants and animals, and for all people," the coalition said in a statement to BuzzFeed News. "The Bears Ears National Monument will also ensure continued access to tribal ceremonies, firewood and herb collection, hunting, grazing and outdoor recreation." Sen. Harry Reid of Nevada said in a statement that he was "overjoyed" by the designation of Gold Butte. "By designating Gold Butte a national monument, President Obama has shown once again why he is one of greatest environmental presidents in American history," Reid added. The designations were also celebrated Wednesday by outdoor retailer Patagonia, and conservation groups Friends of Gold Butte, Friends of Cedar Mesa, and Battle Born Progress. The final boundaries of the Bears Ears National Monument, on the left, are compared with a proposal from lawmakers for a conservation area, center, and proposal from Native American leaders for a monument, right. But the saga is far from over. 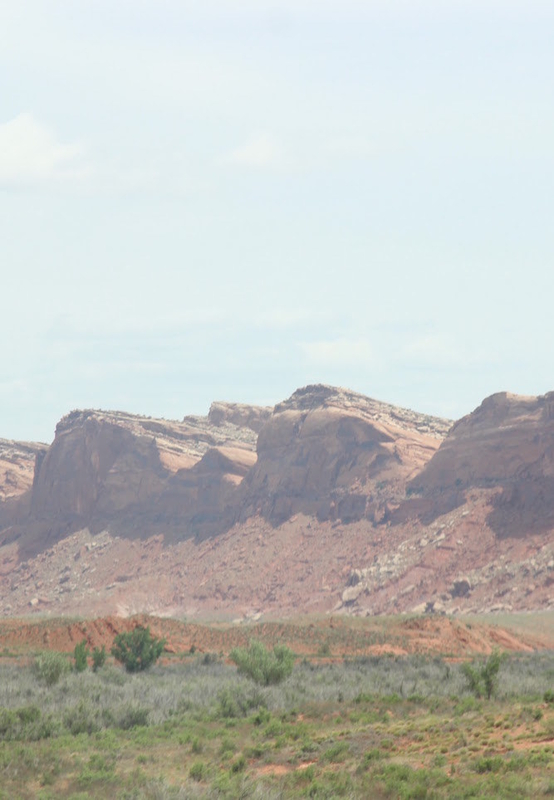 Both designations announced Wednesday are controversial, but more so in Utah, where many lawmakers recently gathered at their state capital to condemn a potential monument. Among them was Sen. Orrin Hatch, who referred to a potential Bears Ears designation as a "travesty." In a statement to BuzzFeed News Wednesday, Sen. Mike Lee called the designation an "arrogant act by a lame duck president" that "will not stand." "I will work tirelessly with Congress and the incoming Trump administration to honor the will of the people of Utah and undo this designation," Lee added. Rep. Jason Chaffetz on Wednesday called the Utah designation a "slap in the face to the people of Utah." "We will work to repeal this top-down decision and replace it with one that garners local support and creates a balanced, win-win solution," Chaffetz said. In a statement to BuzzFeed News, Rep. Chris Stewart said he was "disgusted" by the Bears Ears designation and "will fight this monument with every tool at my disposal, including through the appropriations process." Utah Attorney General Sean Reyes said in a statement Wednesday that he plans to file a lawsuit challenging the designation, and that Utah lawmakers "are working hard to defund the designation or rescind it altogether." Opposition to the monuments is largely economic. Lawmakers and local officials have argued that national monuments ultimately restrict activities, such as grazing and mining, thus hurting already-beleaguered rural communities. In a statement on Facebook, the Bundy family also criticized the Nevada monument designation on the grounds that it was "about control, pure and simple." "The problems we have had with federal land management have never been about cows, tortoises, or fees," the family continued, referring to recent controversies over endangered species protects and cattle grazing. "It has always been about the constitutional limits on the federal government’s authority. While you enjoy a vacation in Hawaii we are here caring for this land and resisting federal overreach." Native American ruins in what is now the Bears Ears National Monument. Though it's unclear how exactly Antiquities Act designations can be overturned — legal experts previously told BuzzFeed News it would likely take an act of Congress — Utah's all-Republican congressional delegation is intent on fighting what was likely meant to be a final, crowning achievement in Obama's conservation legacy. The consequences of that fight may also fundamentally change the way public lands are preserved. Earlier this week, Rep. Chris Stewart of Utah went even further than Hatch and threatened to dismantle the Antiquities Act itself. "Mr. President, if you care about the Antiquities Act, don't do this," Stewart said, according to the Tribune. "If you abuse the Antiquities Act, Congress is going to take that power away from future presidents." The comment is in line with those made by other officials in the West who have indicated they want to dismantle the act. In other words, if Republicans are successful, Obama's conservation legacy could inadvertently be sparking the battle that ties the hands of future presidents. Demar Dahl — a commissioner in Nevada's Elko County and a longtime advocate of state control of public land — told BuzzFeed News that he doesn't see the Trump administration ultimately undoing Obama's monument designation. However, Dahl, who met with Trump in October, does believe the president-elect "will support an effort that will change the Antiquities Act, such as require the consent of the legislature in the state or Congress before one can be created." The White House did not did not immediately respond to BuzzFeed News' questions about the Republican threats. However, the creation of the monuments are exactly what environmental groups and a coalition of Native American tribes have long wanted, and they are unlikely to back down. Davis Filfred, a spokesman for the Navajo Nation and member of the coalition that pushed for a monument designation in Utah, told BuzzFeed News that the monuments are crucial for protecting landscapes that are sacred to his people. 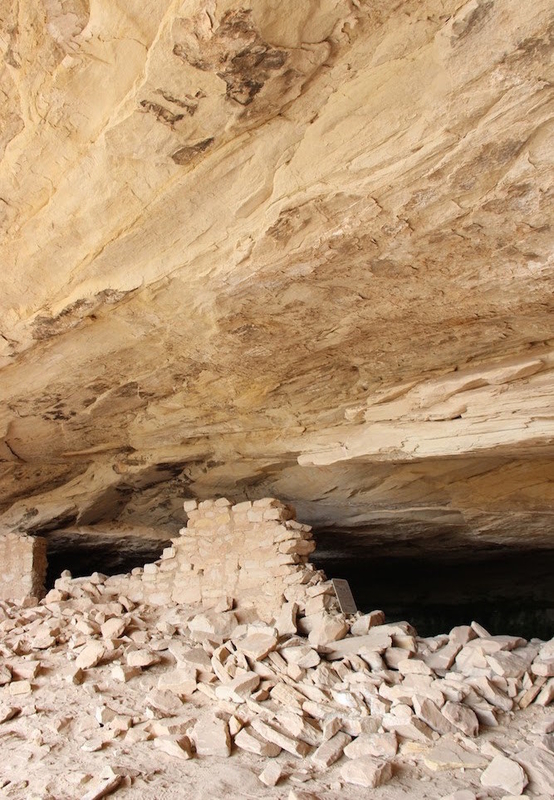 "We still have our ancestors and their bones are being dug out," he said, referring to reports of vandalism and looting in the Bears Ears area. Filfred expects conservative lawmakers to fight the designations, but said Native Americans will protest attempts to repeal the monuments, citing successful efforts to halt progress on the Dakota Access Pipeline. "That thing at Standing Rock," he said, "maybe on a larger scale, we’re just like them."